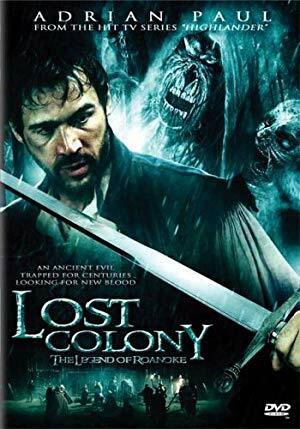 Lost Colony The Legend of Roanoke 2007 1080p BluRay H264 AAC RARBG | Free eBooks Download - EBOOKEE! Posted on 2019-02-27, by nokia241186. In the 1580's English colonists arrive in what was to become North Carolina and find supernatural terror. No comments for "Lost Colony The Legend of Roanoke 2007 1080p BluRay H264 AAC RARBG".